Our new, mobile test kitchen is here! 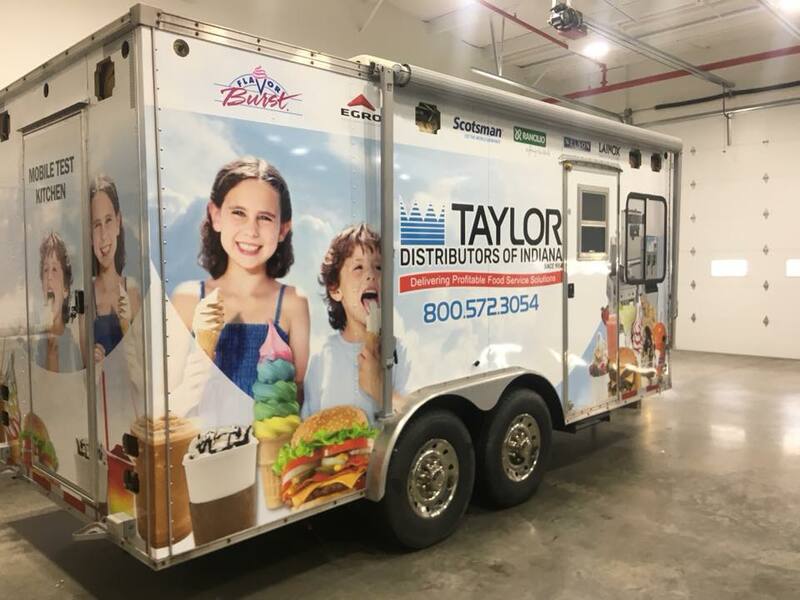 Our new Mobile Kitchen will be hitting the road very soon and we’re pumped to show businesses how easy and profitable our food service solutions really are. 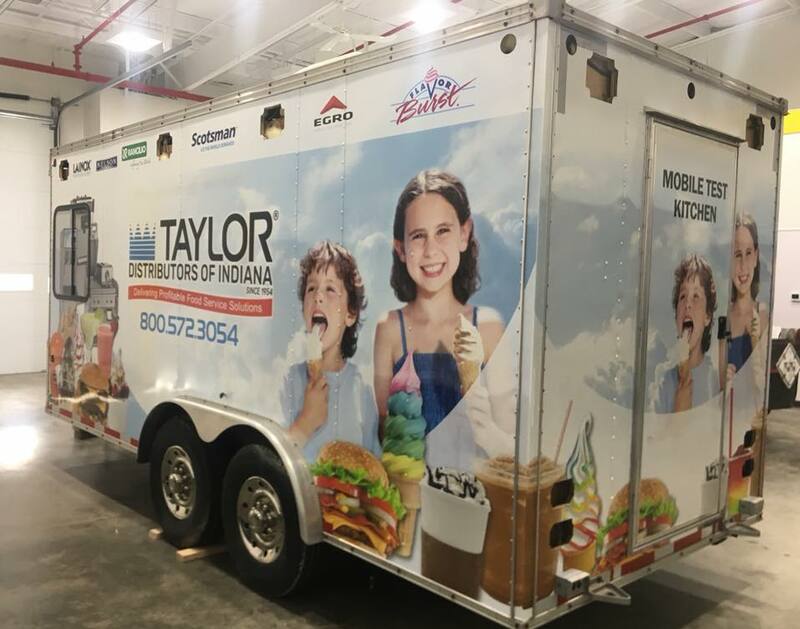 Call or visit taylorindiana.com to learn more. Your customers already crave these products…you might as well give ’em another reason to love you!